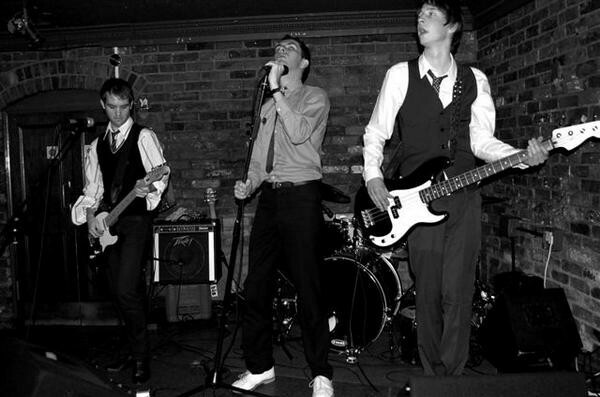 Remodel was one of the most innovative British bands and worked with the Intentists on several projects. The earliest version can be heard in the right speaker, the latest in the left. In the middle how they differ is easily noticeable. As in several Intentist pieces, the work is palimpsest *as the versions are seamlessly bleeded into each other.